Nacho ordinary KUNG FU LOVERS. 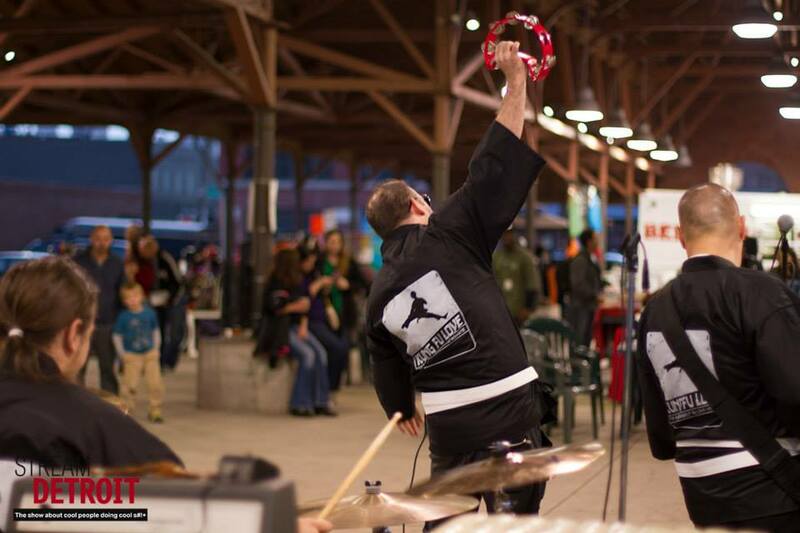 call us DANCE music, ROCK AND ROLL or AMERICANA with a twist. We make music thats fun to play and FUN TO LISTEN TO. 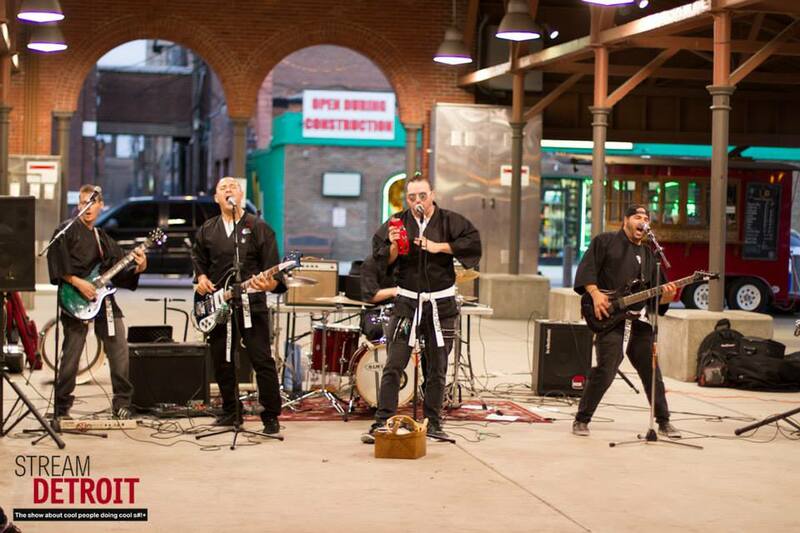 We've been called THE LMFAO of rock and roll and we love that comparison. 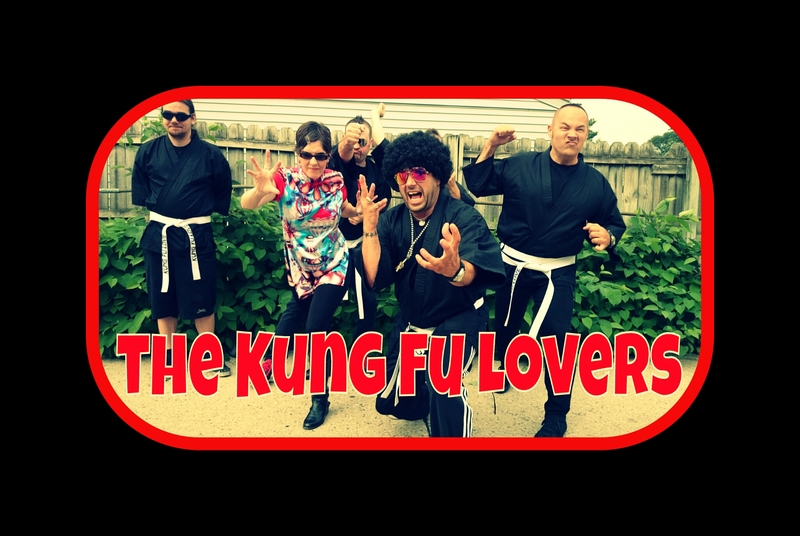 The Kung Fu Lovers play a selection of originals and some very popular covers. We get people to sing, dance, sing and smile.we like to mix it up a bit. keep it interesting. We are difficult to classify sometimes. 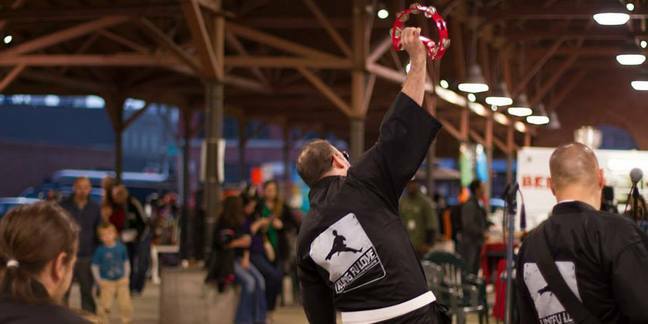 we keep it fun while having some very engaging song subjects. 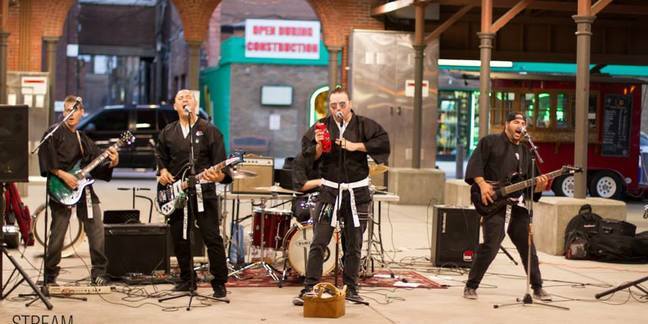 The kung fu lovers are a great band for any occasion where people like to dance, sing along and have a blast! The bands demographic goes from teens to people in their 60's 70's and 80's and that's no exaggeration. 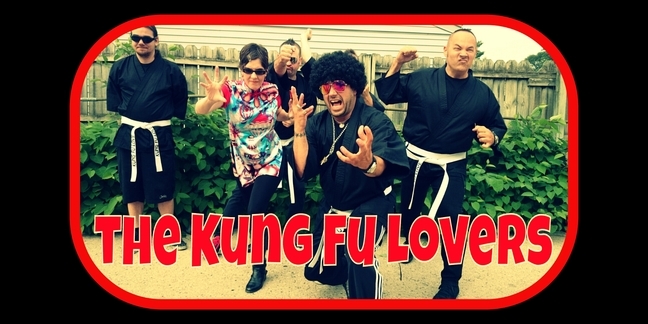 book the Kung fu Lovers for your next occasion or event.